Your website is all about the experience your customer receives on the site. More often than not, it’s their first contact with your business. 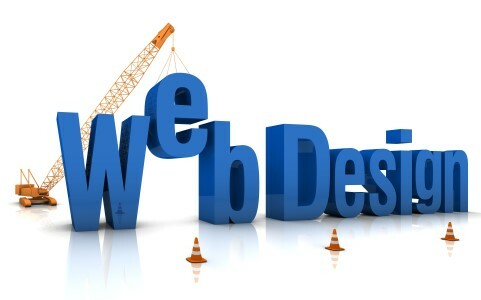 We will ensure that your website creates an awesome first impression and is easy to navigate so they keep coming back. 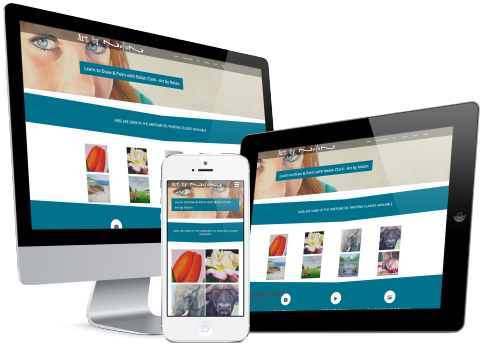 We ensure your website will look good and work on any device. Whether your customer visits from the office, in front of the TV or on the bus, your website will automatically adjust to show them your message optimally. Whether you are looking for a small starter website or a large eCommerce website, we have just what you need. You can add as many or as little features as you need to ensure you are only paying for what you need. 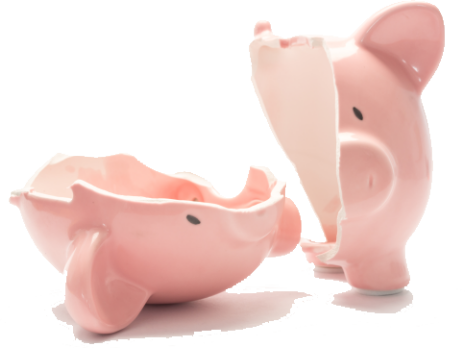 No need to raid the piggy bank. All our sites have an easy to use content management system so updating your website is easy as. To edit, add, delete, move or remove text and images on your site is as simple as drag and drop. 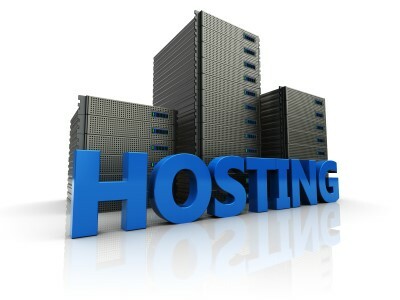 All our websites have Search Engine Optimization (SEO) systems built in as standard. 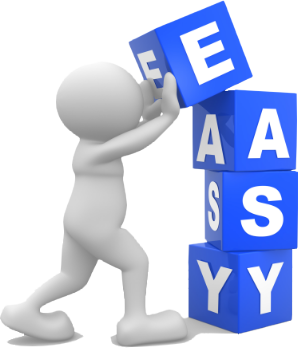 When we design your site we automatically add in the basics for you. Any new pages you add to your site yourself afterwards have their own SEO settings so you can customise exactly how the page will look in Google search results. That way you know you are getting targeted visitors to your website. 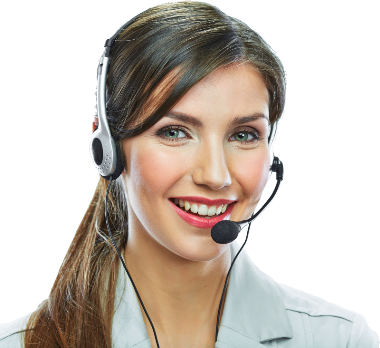 With our awesome customer support systems you will spend less time on your website and more time taking care of your customers. As one of our customers you get free access to our exclusive training and support area which will ensure your website and your business keeps on growing. Let us get your web presence off to the best start possible. Get in touch today for a free consultation. 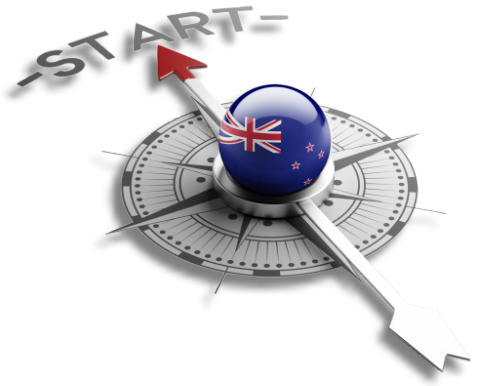 We are happy to come to you inside the Wanganui area. Paint Basket is New Zealand’s largest art website. We have been their web design company for over 10 years already. 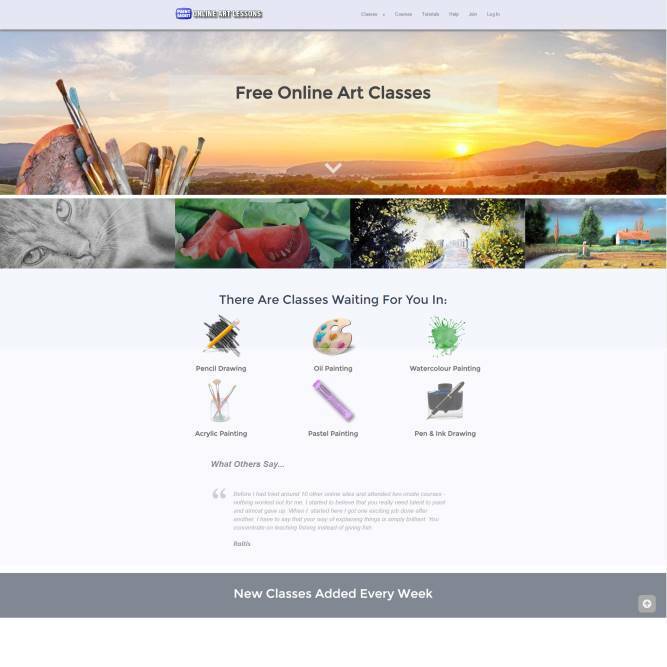 They specialise in teaching people art online. We have designed all their systems from the ground up. Some of these systems include a booking system, live online class structure as well as an online video teaching module that has enabled them to not only conduct live online art classes to over 5 million students worldwide, but also build up an impressive recurring income by selling the recordings of their over 300 online art classes. 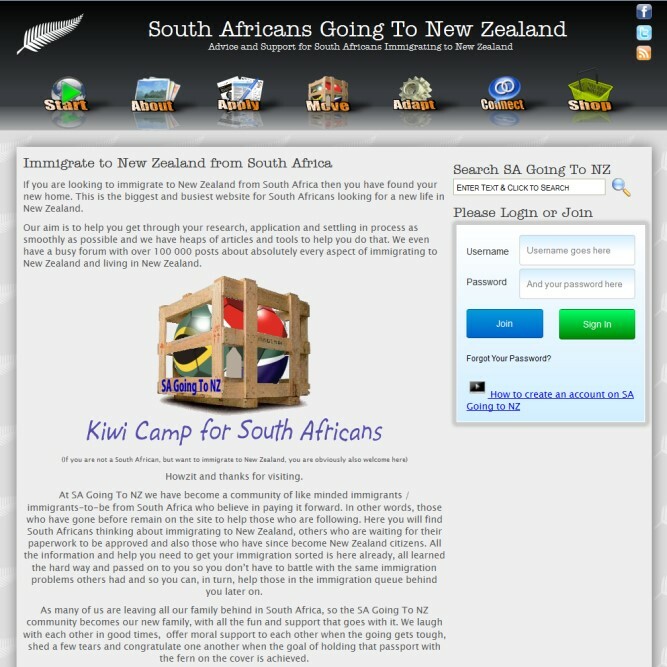 SA Going To NZ is New Zealand’s biggest and busiest support website for South Africans who are immigrating to New Zealand. They have been with us for over 8 years and counting. What started out as a small private labour of love, has gradually grown into one of the largest sources of immigration support in the world. Along the way we have build many systems for them including a forum, instant chat module, advertising module and various custom software like an immigration calculator and diary. 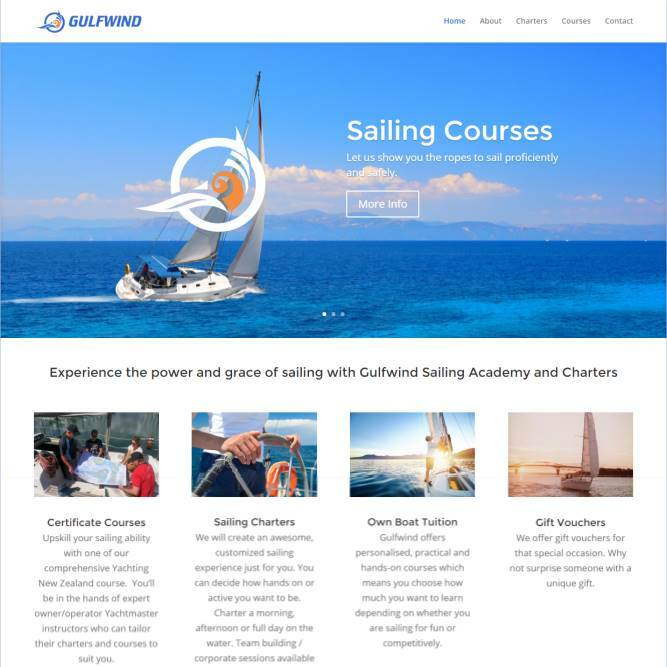 Gulfwind Sailing Academy came to us with an existing website which needed upgrading. We took the opportunity to give the website a fresh, new and modern look to reflect the dynamic and fun company they are. During the upgrade we ensured that they are able to edit their site afterwards and that it looks as awesome on a desktop as it does on a mobile phone.